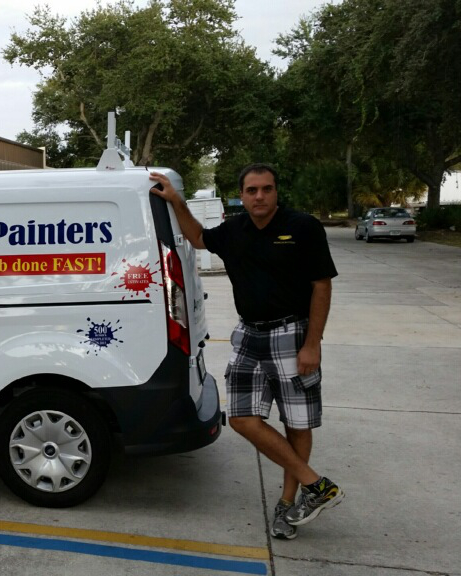 After 15 years in the marketplace, Premium Painters is well known throughout Florida for having "Larger Crews to Get the Job Done FAST!" We make the painting process, whether interior or exterior, residential or commercial, convenient for our customers. We are the company you go to for certainty. We have won the Angie's List Super Service Award 5 times and were just placed on their honor roll. We have an A+ rating with the Better Business Bureau, and maintain a perfect score with Pro Referral, Home Depots referral program. There is no market, where we are not the top player in that territory. A new Franchisee in Clearwater, FL has done over $700,000 in business in his first year with the franchise! His local paint rep said "Premium is the fastest growing company on the west coast." We attribute the success to 2 things: First, finding the right franchise operator is crucial. Second, the proven systems we have developed over 15 years allow for a fast start with low overhead costs with huge margins that develop quickly. Premium Painters was initially a spin-off from a marketing company called Premium Depot. Premium Depot was, and still is, a licensed, bonded, and insured full service marketing company with a full 25 seat phone room that was servicing 20 or so painting contractors and Sherwin Williams reps in Florida with lead generation. After years of doing this, the owner decided to get into the painting business. "You will do great in this business Dave. The hardest part of the business you already have figured out. You know how to get the work, you're even selling leads to Sherwin Williams." When George Pearl, the local Sherwin Williams store manager told me that, I never really thought twice about it. I went into action! Our goal is to become the painter of choice in all markets of Florida and then move to other states to share the Premium Painters system to the millions of customers who need our services. Our customer demographic primarily is women, 50-75 years old. In many cases our customers would have tried painting 20 years ago when they were younger, but not at this stage in their life. 80 Million "baby boomers" who have homes that they want to be comfortable in, and in some cases, want to show off, are getting older and want to protect their single largest investment which is their home. Premium Painters is an idea that time has come. We have company sales reps that are working on hitting the One-Million dollar mark in sales for a calendar year. 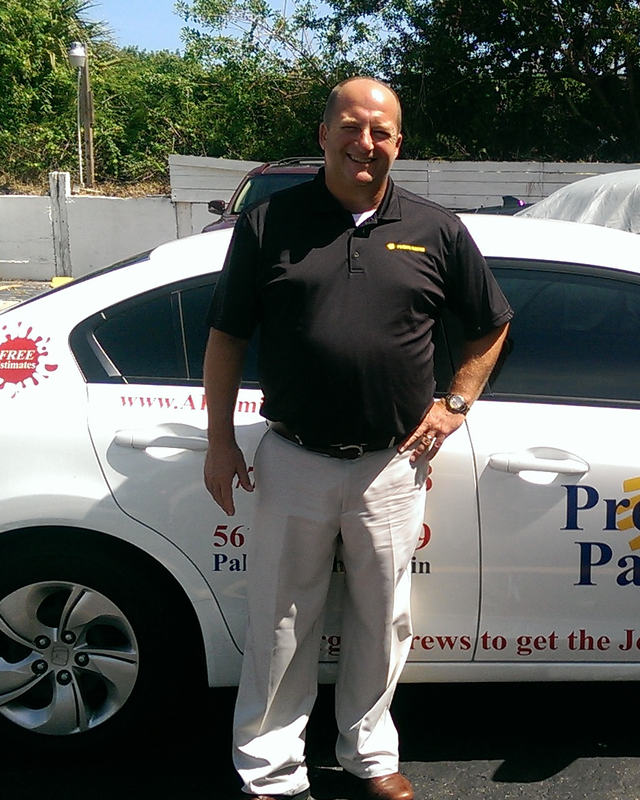 Teaching new franchisees our proven system is where Premium Painters is focused right now. Premium Painters details estimates have become the standard, and are now being used as a great comparison tool while considering other painting contractors and their estimates. We detail everything from cleaning, sanding, drywall repair, carpentry, priming, and painting so that our expectations and our customers are the same at the beginning, as it is when the job is complete. Our system, from creating leads, to buying products and completing jobs, is what's truly special. Our goal here at Premium Painters is not to do one paint job for our customers but to be their painter of choice and that can only be accomplished with what we call “Legendary Service."